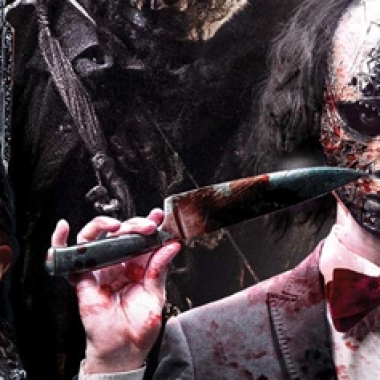 Contest: Win Minutes to Midnight on DVD! 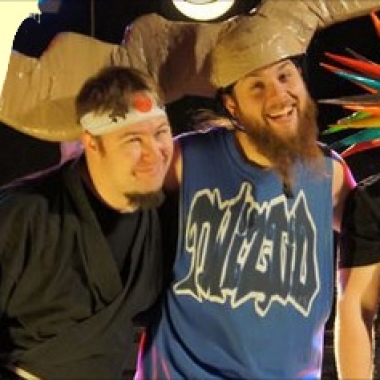 In this episode of the Fandomania: Geek Music podcast, I talk to Rawrb from Psychostick. Their latest release is Do, a comedy metal album. It’s pretty freakin’ great!